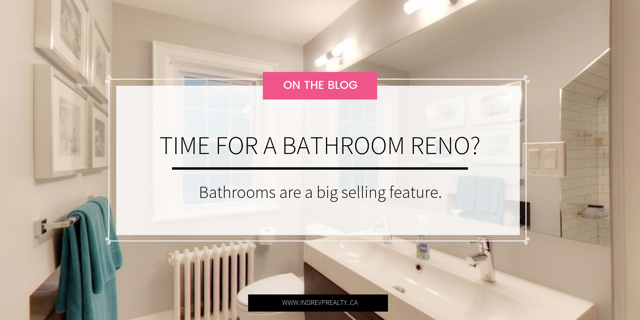 Along with kitchens, bathrooms are another big selling feature for potential buyers. They’re a great space for you to invest your money to get the biggest return. These rooms aren’t necessarily large in space, but you can make them speak volumes with your style. With that being said…welcome to a few of my favourite bathroom renovations. For us, neither of these renovations were about changing the configuration of the space. It was more about making the most of what we had and updating the style to our taste.